Software vendor finally fills management role left vacant by the departing Tim Ebbeck in June. 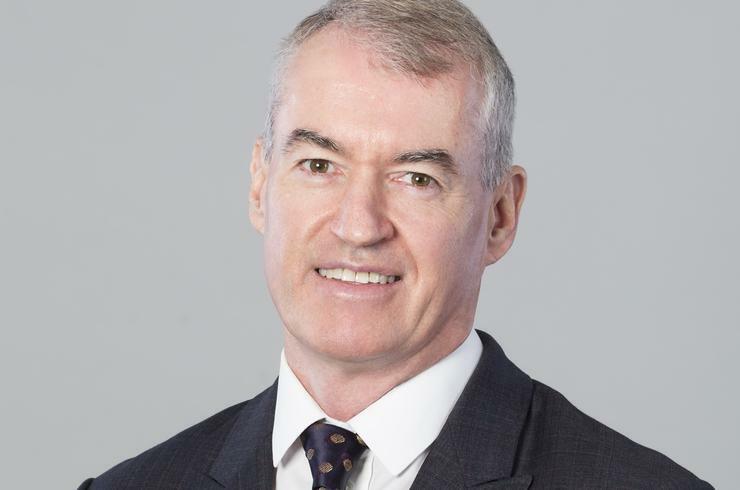 Oracle has appointed Rob Willis as its new regional managing director of Australia and New Zealand, filling a role left vacant since the departure of Tim Ebbeck in June. Sources close to ARN can confirm the appointment is effective November 1, with the Citrix veteran tasked with overseeing the vendor’s business on both sides of the Tasman. Willis will report directly to Oracle Asia Pacific senior vice president, Francois Lancon. During a ten year stint at Citrix, Willis was most recently the vice president of Asia-Pacific and Japan for the vendor, a role he held for more than seven years. Previously, Willis held vice president roles at IP Networks and Nortel. As reported by ARN, Willis fills a void left by Ebbeck, who departed the software vendor in June. Willis enters a business in the midst of creating a cloud war with Amazon Web Services, as the vendor bids to increase market share on a global level. Locally, Willis will no doubt be tasked with overseeing the tech giant’s recent acquisition of NetSuite, which was announced in July. Shaking up storage - How can partners play a winning hand?